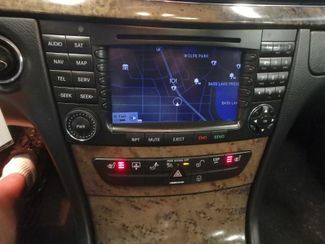 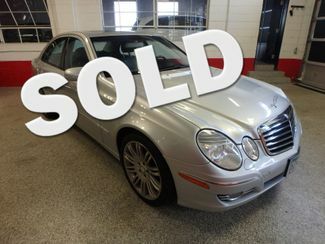 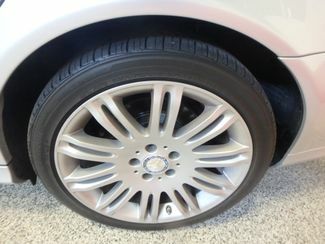 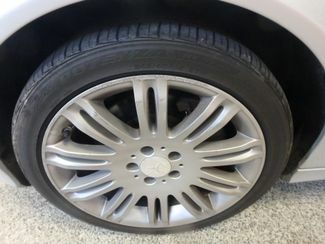 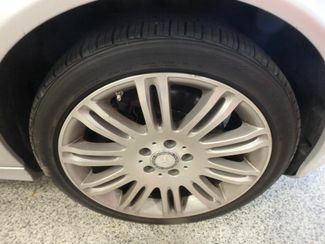 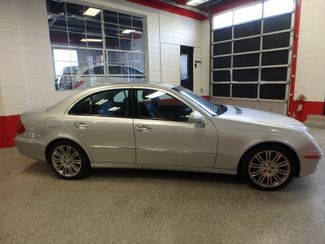 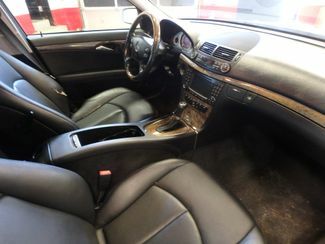 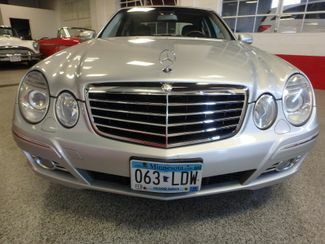 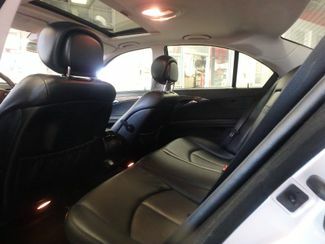 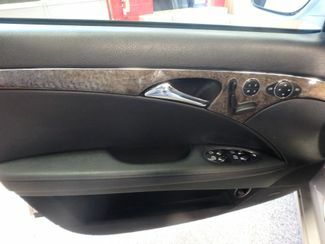 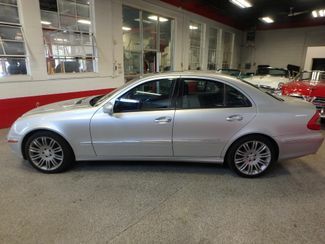 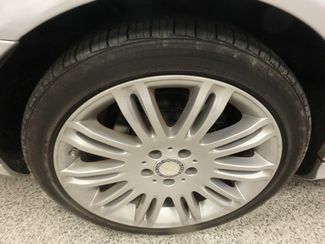 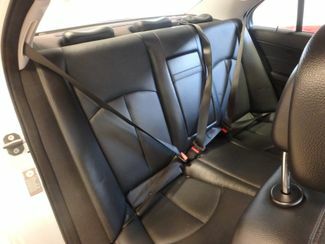 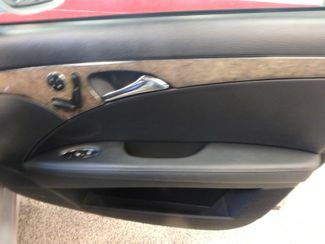 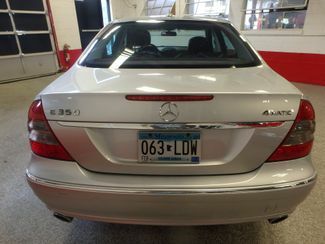 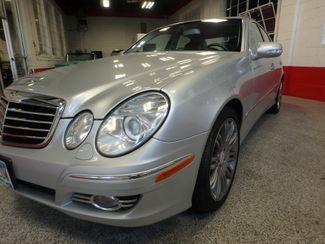 2008 Mercedes-E350 4-Matic LUXURY, SAFETY, PERFORMANCE! 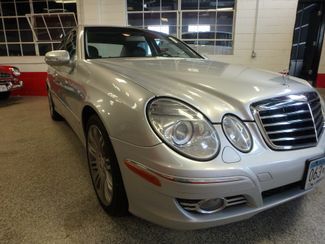 STUNNINGLY BEAUTIFUL MERCEDES E-350, BEAUTIFUL INSIDE AND OUT. 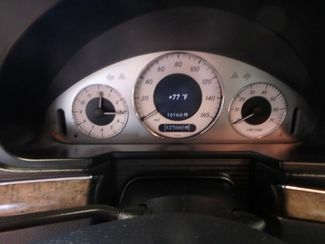 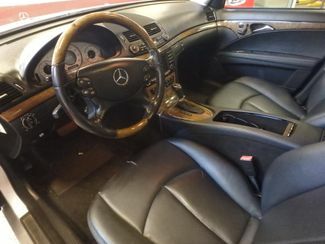 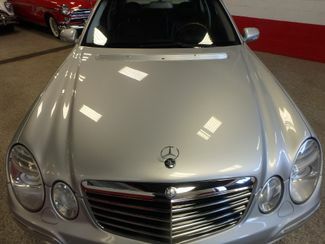 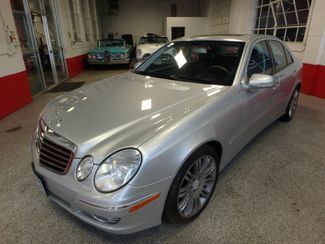 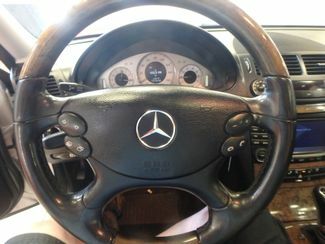 NOW YOU CAN DRIVE A BENZ FOR UNDER 10 GRAND!~ THIS ONE IS IN TIP TOP SHAPE, EXCELLENT CONDITION.